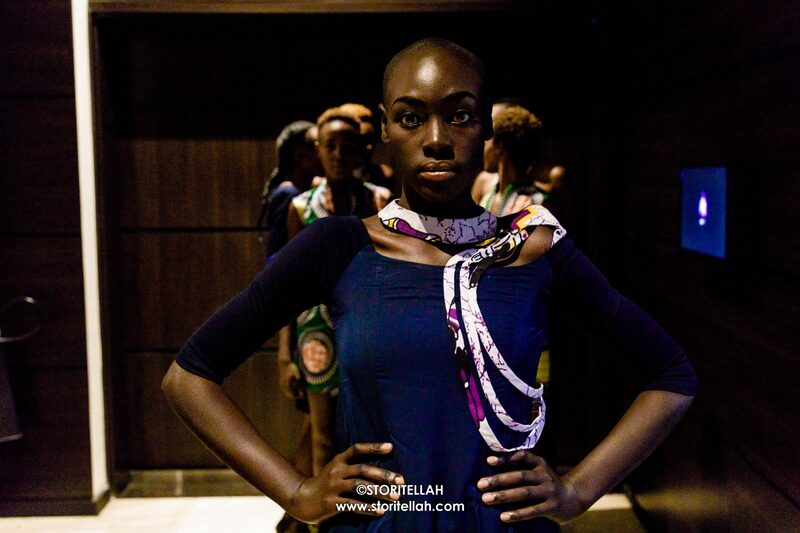 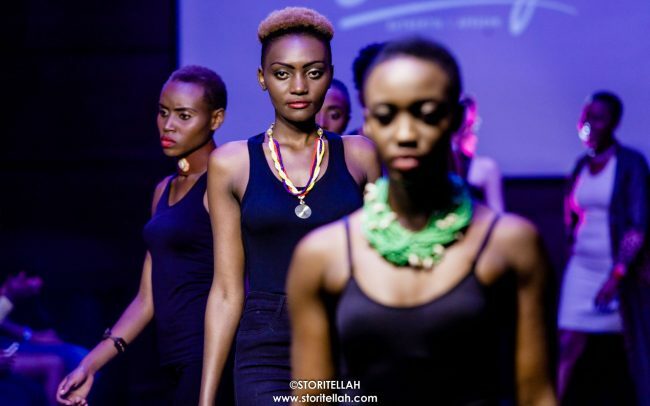 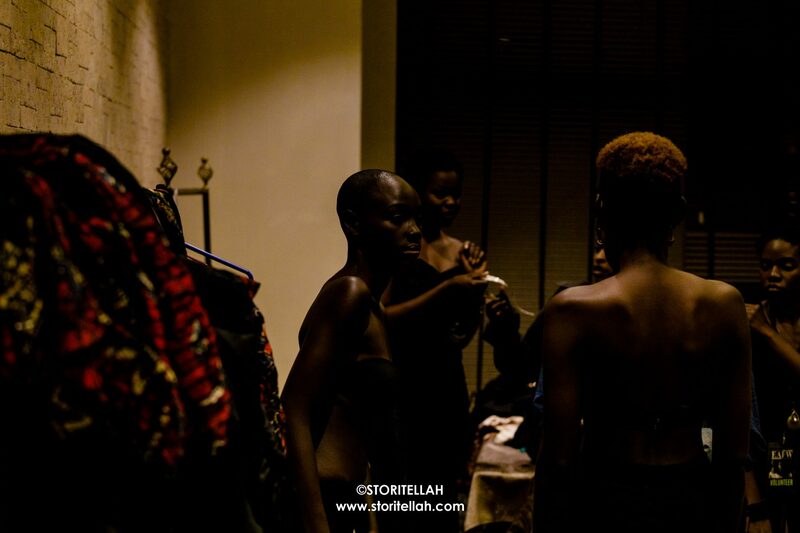 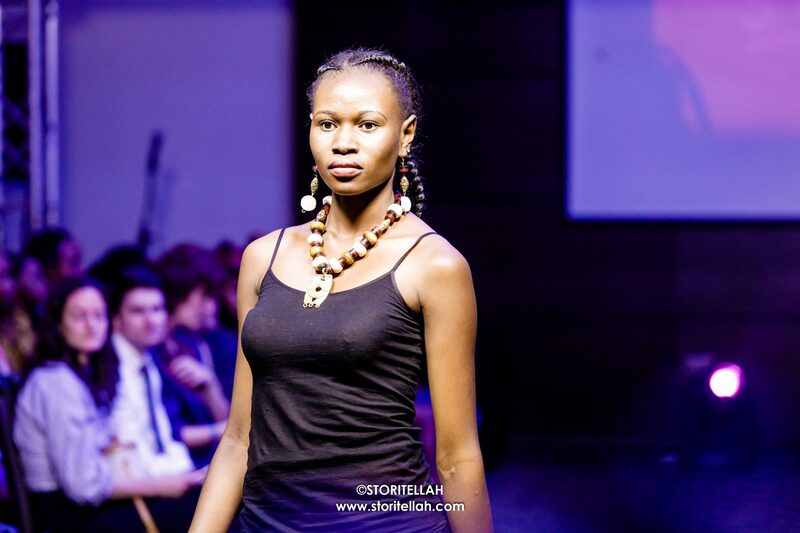 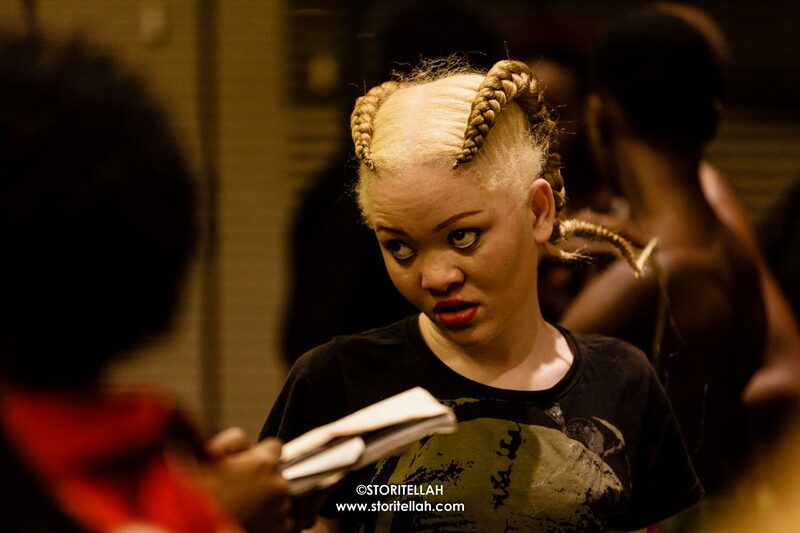 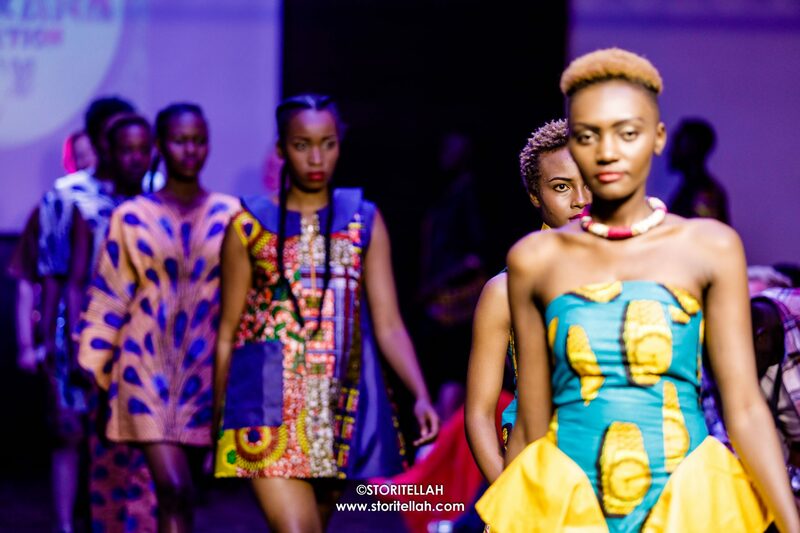 It was a fashion show night, one of the largest in East Africa. 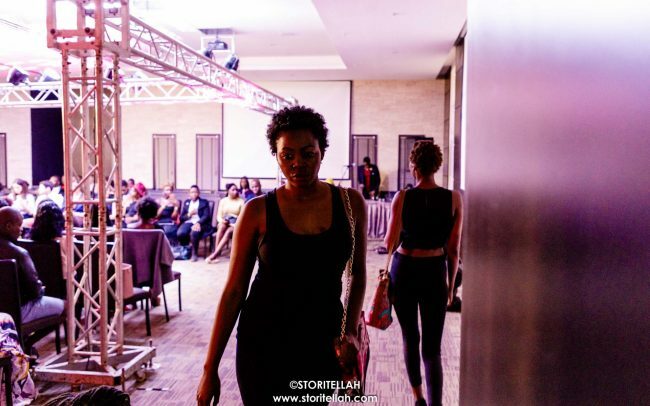 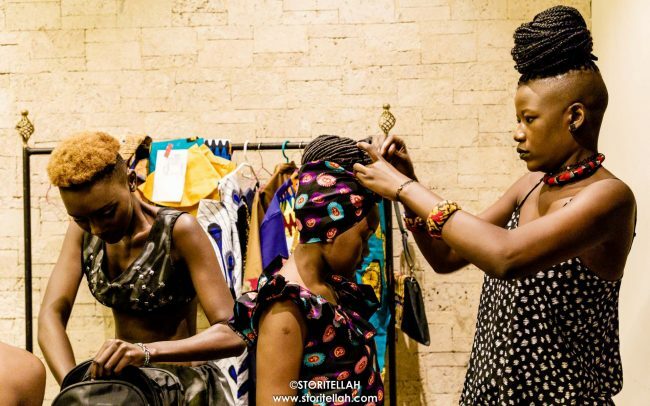 The event that happened at the 4-star Amber Hotel, in Nairobi, Kenya on July 8, 2017 was graced by hundreds of fashion elites and enthusiasts. 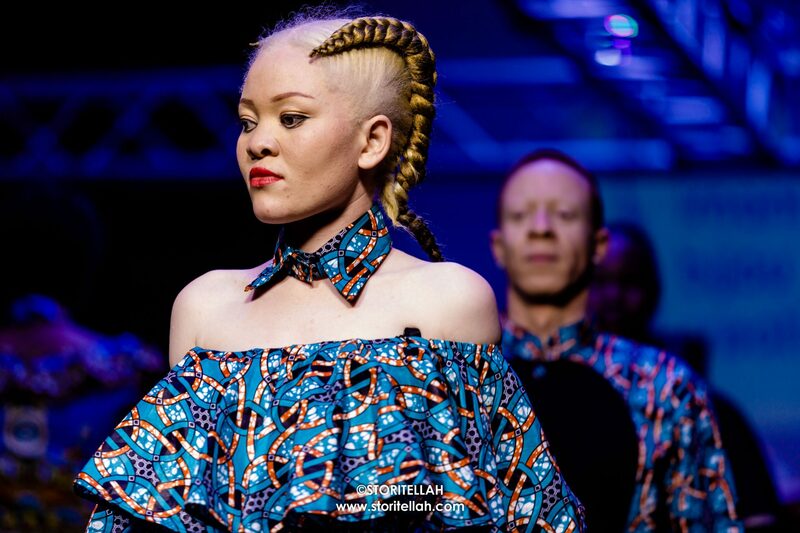 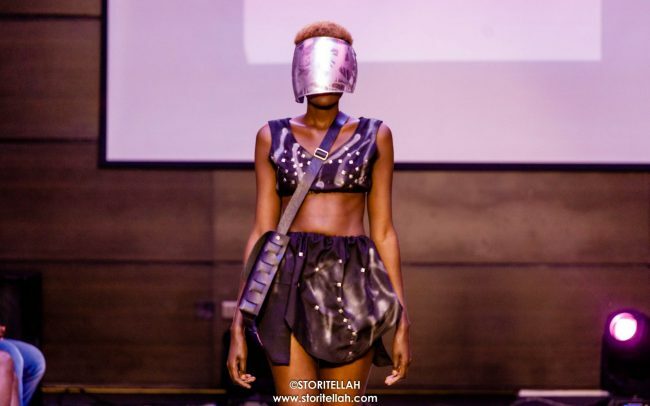 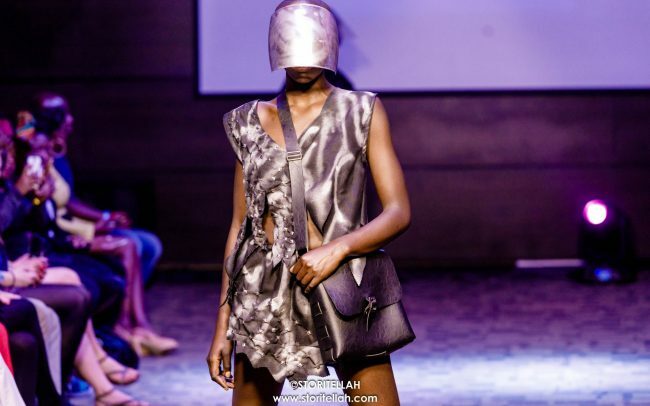 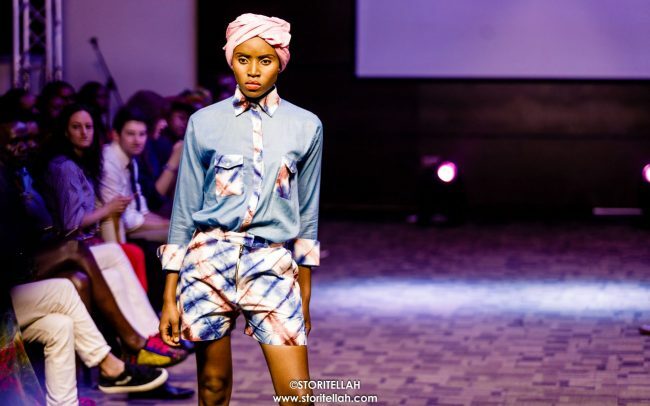 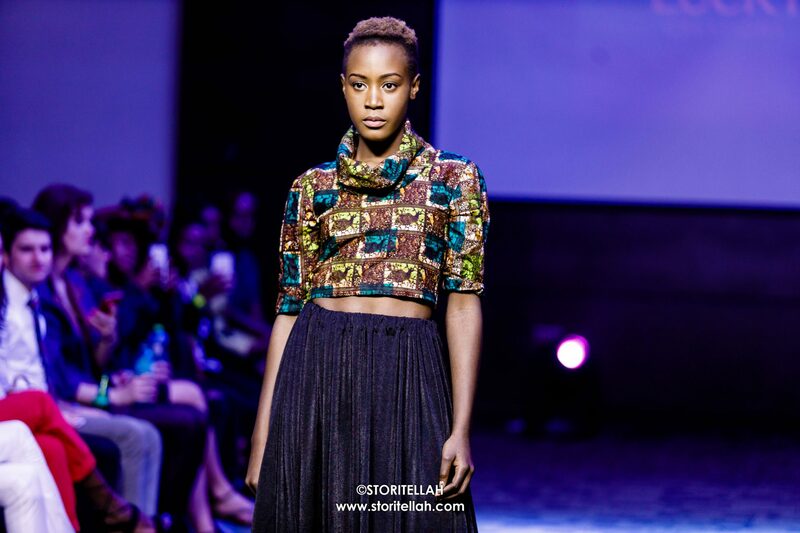 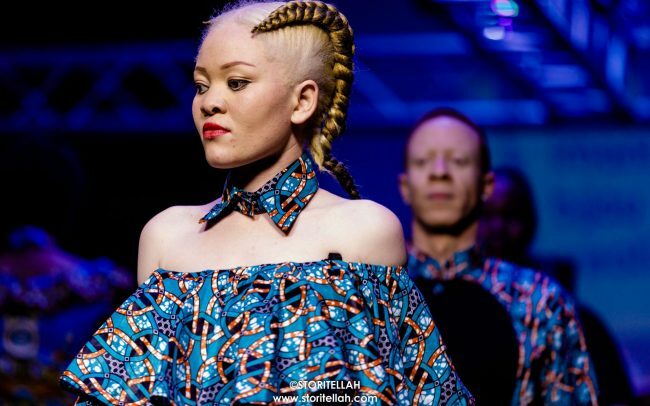 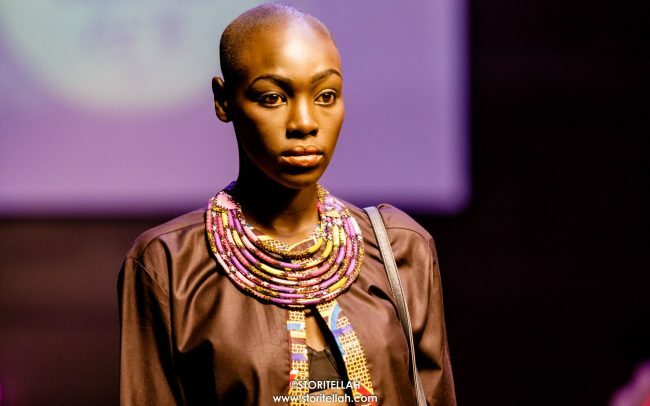 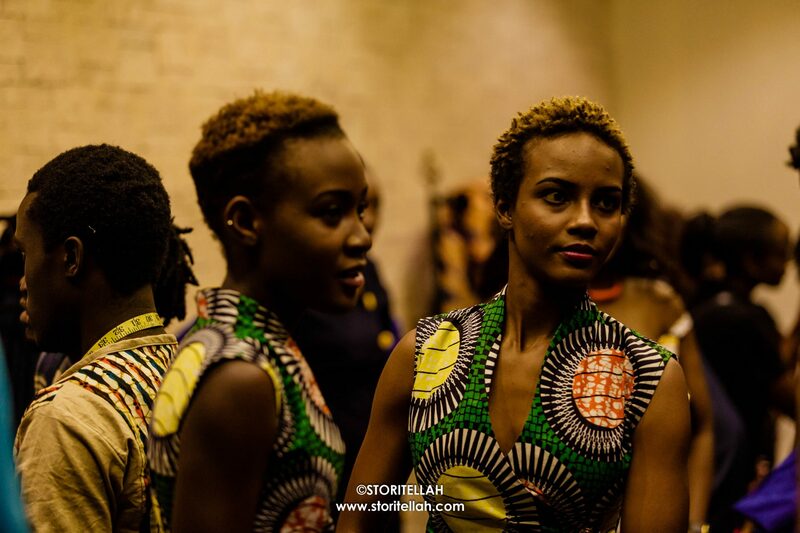 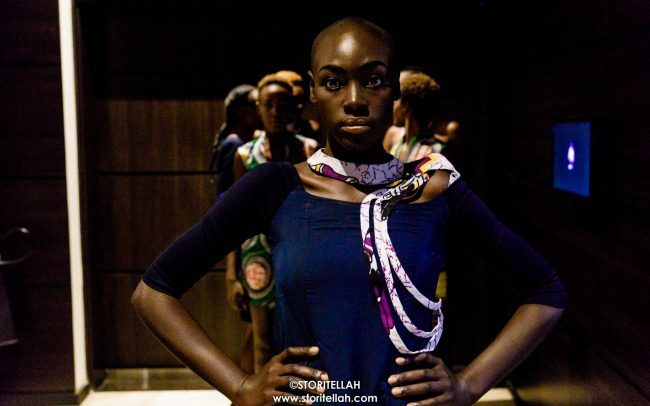 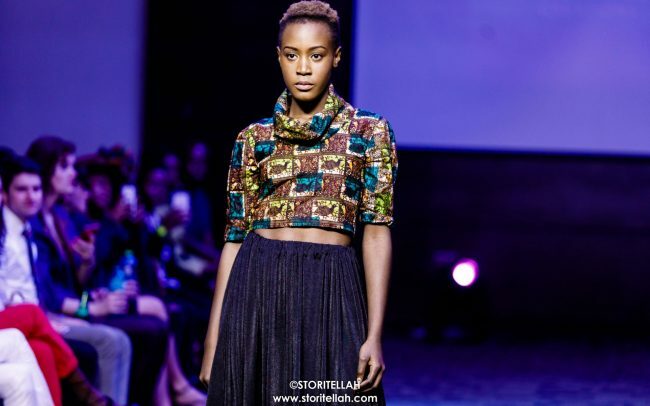 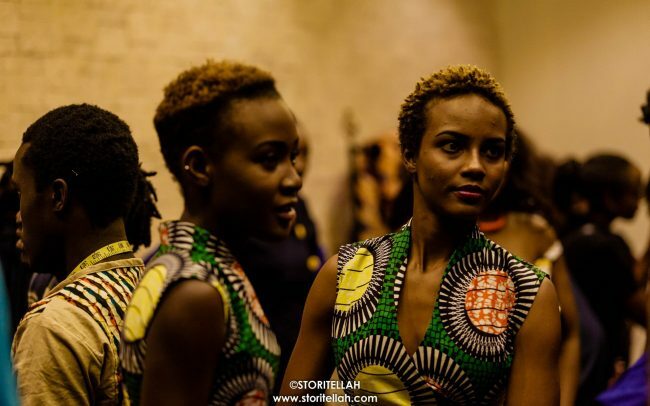 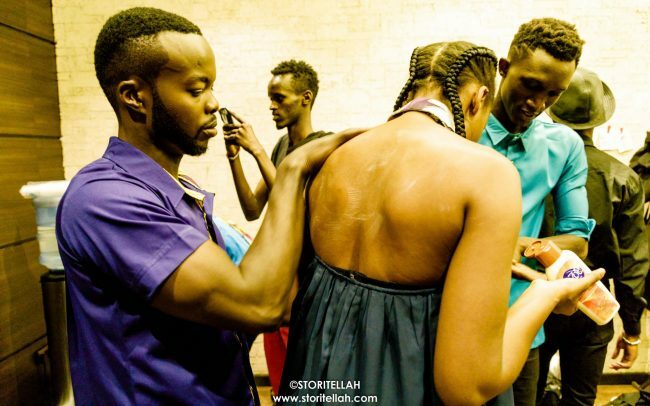 Started in 2014, East Africa Fashion Week has witnessed massive growth in bringing designers, buyers, consumers, models and fashion enthusiasts in collective to view the latest collections of African contemporary fashion. 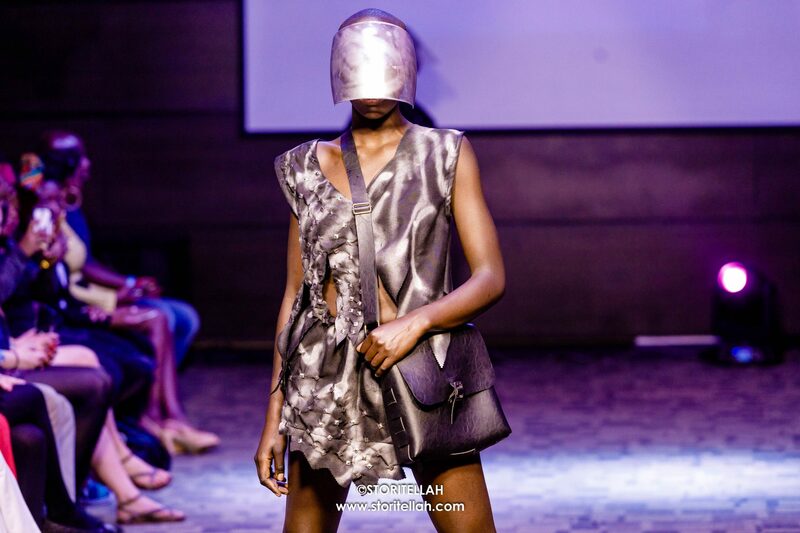 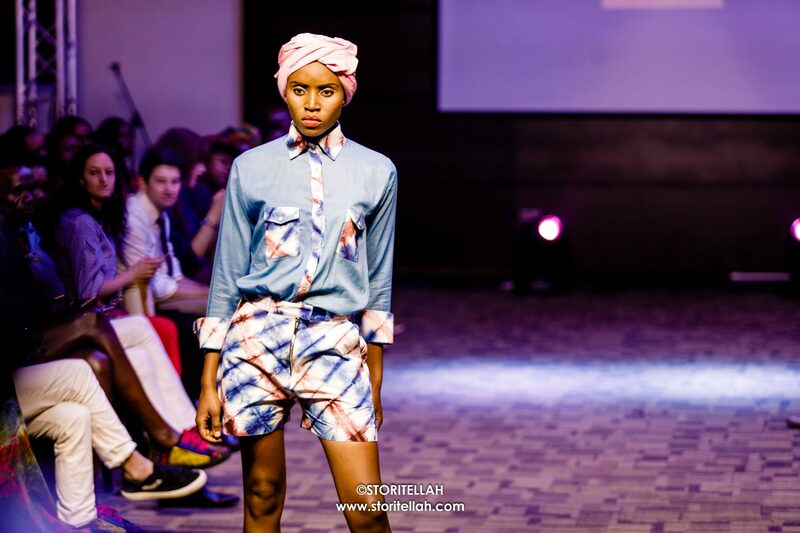 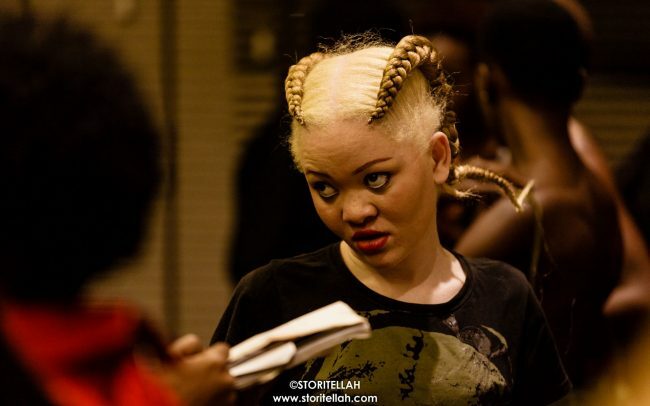 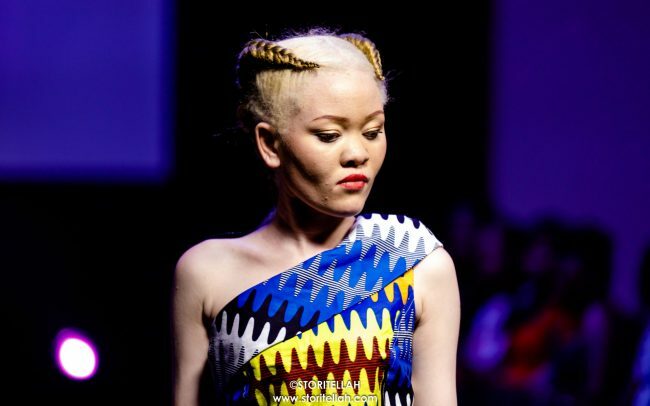 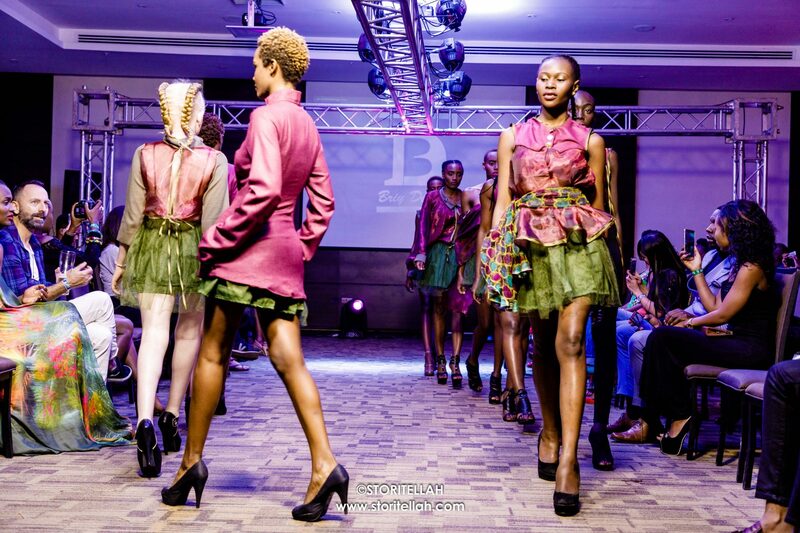 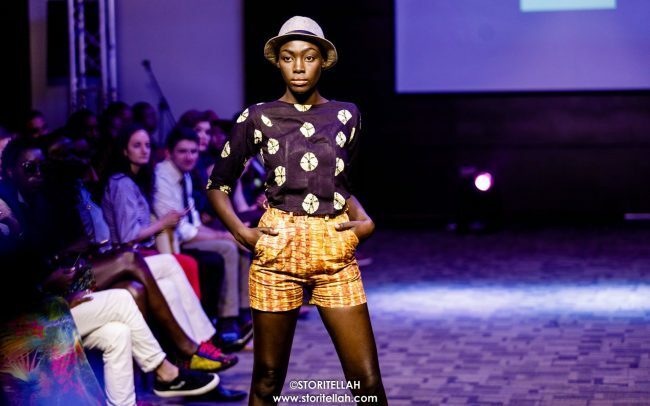 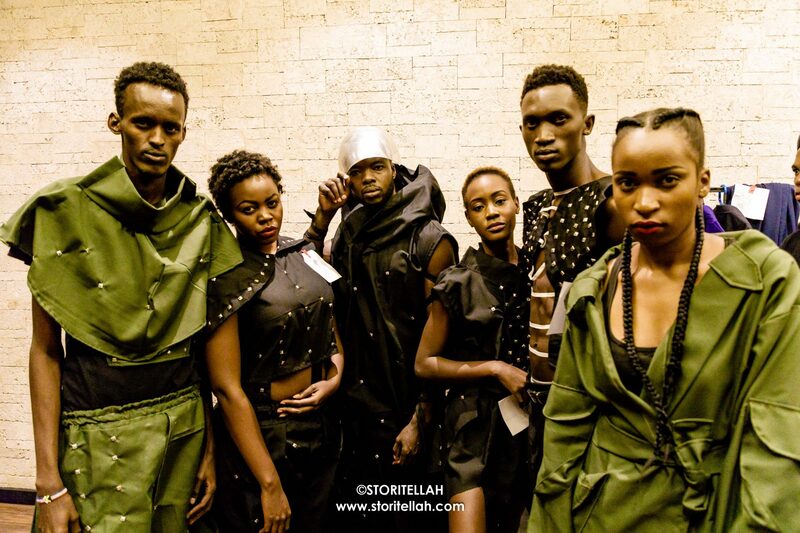 The show brought together 14 designers from Uganda, Tanzania and Kenya. 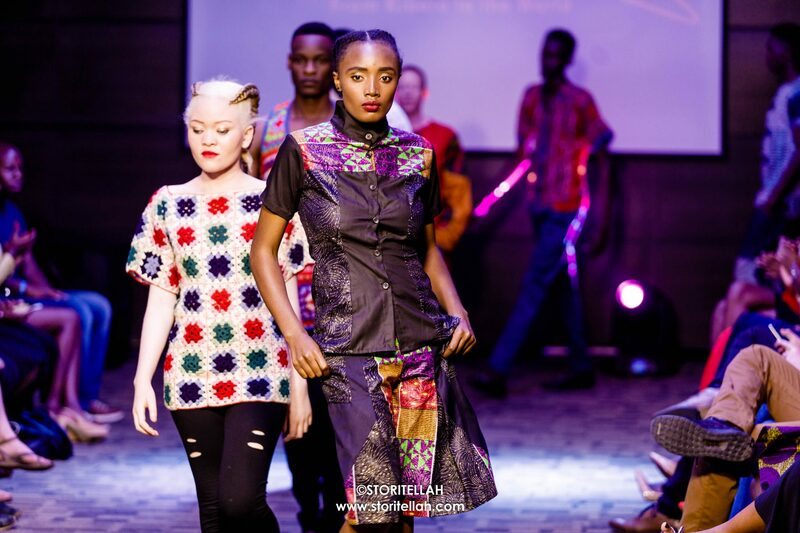 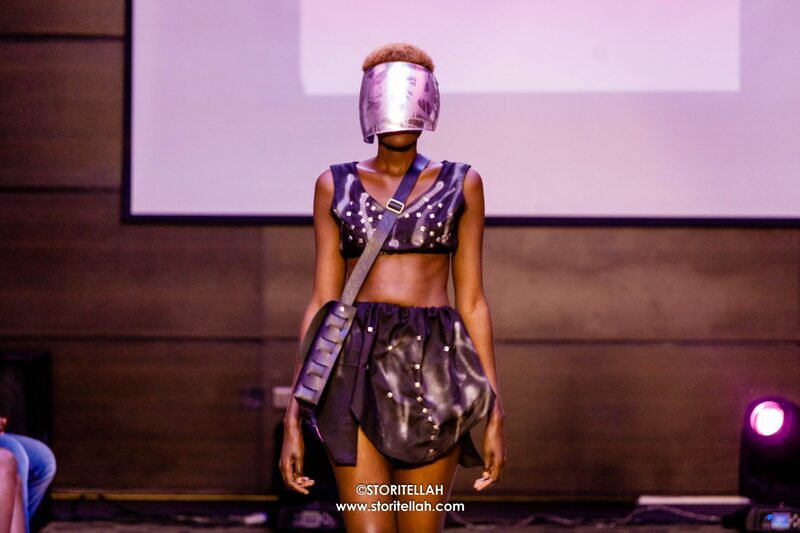 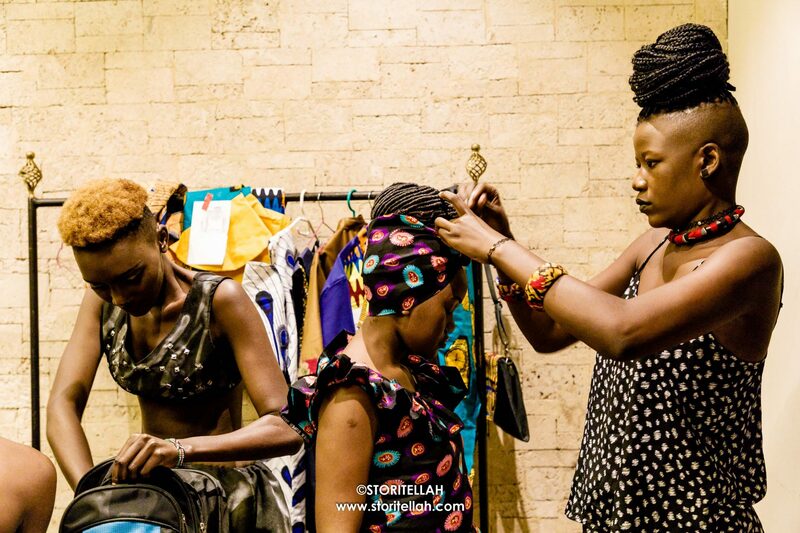 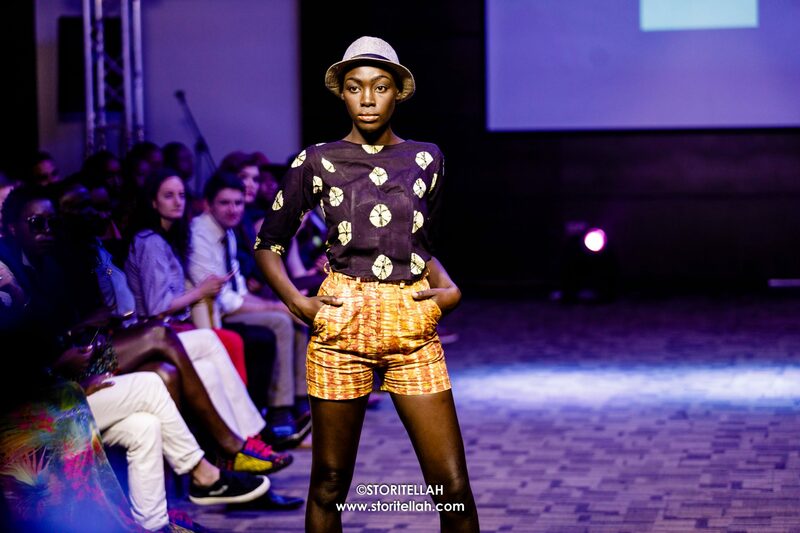 Designers who showcased included Uvazi Couture from Kenya, Kasikana from Tanzania and Bobbbincase from Uganda. 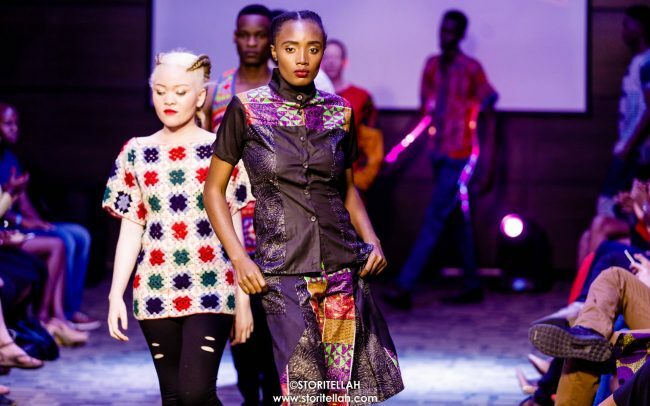 “The show still lacks sponsors and investors, there’s’ no big company willing to invest in the festival and this still is really a big challenge for EAFW,” says Nick Junior – a former street model and the CEO of EAFW. 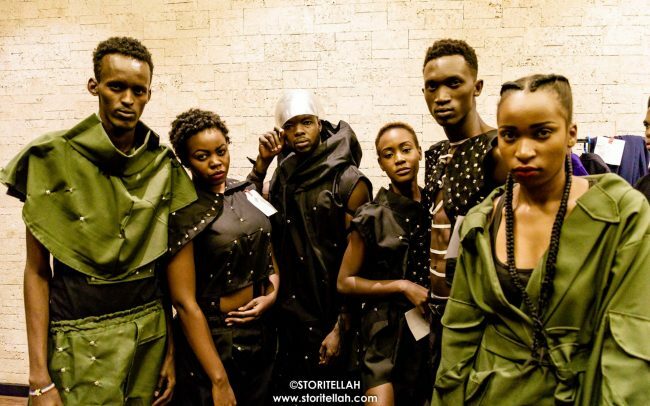 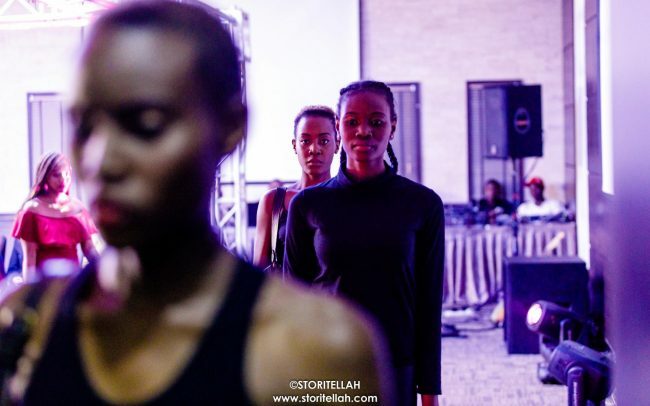 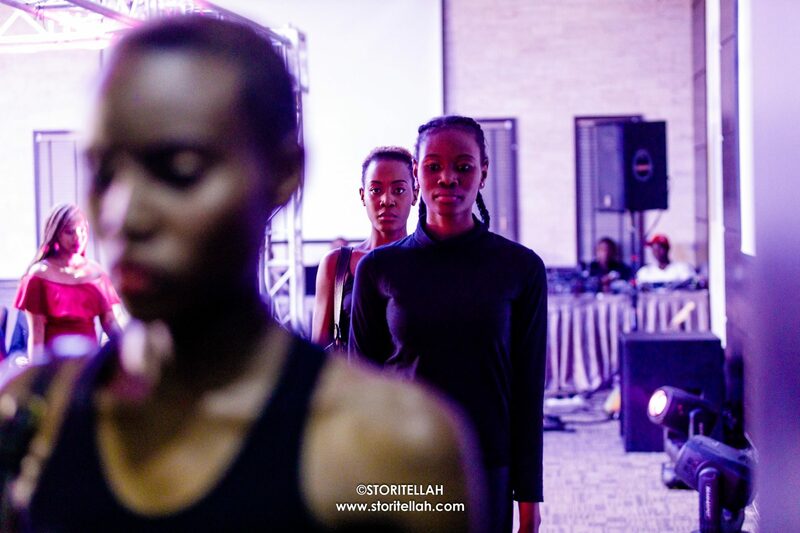 This year’s show focused on emerging designers like David Ochieng’ of Lookslike Avido and upcoming models who were scouted through auditions that happened months prior to the fashion show night.